There are dozens of wildlife conservation groups asking for money, but many don’t know what’s at stake and why they should care. We hear about animals becoming extinct all the time. It’s a part of nature, some think. But, animal extinctions have a significant effect on our ecological systems. A balanced eco-system affects our food, water and climate. Aside from the global benefits, wildlife also adds to the wonder and beauty of our world. If you’ve been to a zoo or taken an Australian wildlife tour or seen an African safari special on TV, you have probably been enamored with an awe-inspiring creature. These endangered animals add to the beauty of our world. Learn about these animals and you’ll be glad that organizations advocate for their survival. This tiny frog is about the size of a fingernail and is on the list of Australia’s 10 most endangered species. There are less than 150 breeding males left in existence.These frogs inhabit a small area on the Victorian and New South Wales border. Researchers believe that chytrid fungi is responsible for the disappearing frogs, although it is not confirmed what is happening to them. According to Australian Geographic, the Sydney Taronga Zoo reintroduced 800 eggs into Kosciuszko National Park through a captive breeding program in 2012. 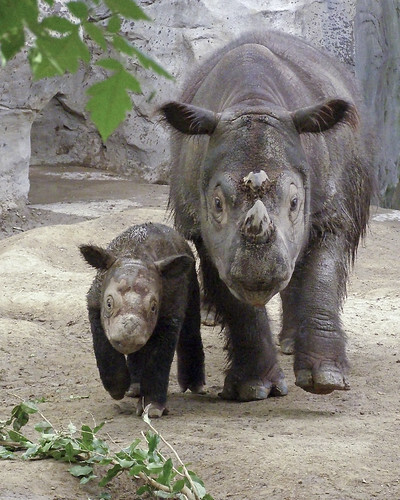 The smallest of the living rhinoceroses, Sumatran rhinos are the only Asian rhinos with two horns. These animals are victims of poachers who sell their horns to Asian medicine manufacturers. Sumatran rhinos used to have a robust population throughout Asia, but they have been ravaged in modern times. Two captive females have reproduced in the last 15 years, and these rhinos are considered critically endangered. With its long limbs and prehensile tail, the brown spider monkey was built dwell in the trees. This agile creature used to roam the forests of Columbia, but it has all-but disappeared from those forests and remains critically endangered. Researchers recently found some brown spider monkeys within a protected forest in Columbia. Deforestation threatens the habitat of these rare mammals. With further conservation efforts in Columbia, the brown spider monkey could regain a stable population in Columbian forests. Conservation experts aren’t exactly sure of the status of the Limpopo leopard, a nocturnal species that uses camouflage to hide and hunt. We do know that this once-great population has suffered dramatically in recent decades. 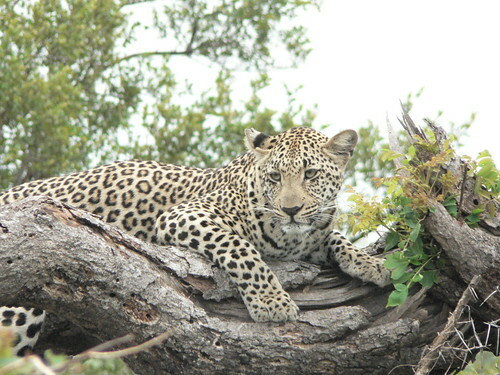 Population growth, disease, hunting and other man-made factors have impacted the leopard’s survival in the world. Conservation organizations are working to to better understand this mysterious species. The Limpopo Leopard Conservation project, conducted by the African Wildlife Foundation, tracks and documents behaviors and populations. This information will benefit the ultimate flourishing of this breathtaking African cat. 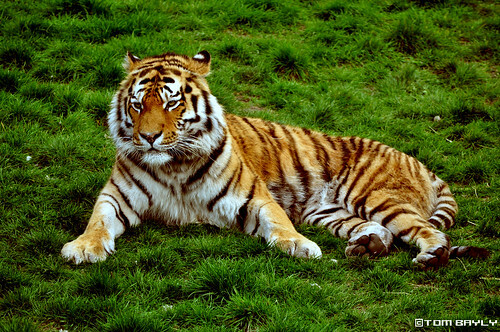 One of the most majestic species in the world, Siberian tigers are also one of the most endangered. A recent BBC report estimated that around 300 remain in the wild. China is doing its part to replenish this spectacular creature. Chinese zoos are raising around 6,000 Siberian tigers. Many of the tigers are placed in wilderness training programs to eventually be placed in the wild. Zookeepers feed these animals live chickens to establish their hunting abilities. Poachers are also to blame for the decrease of this tiger population.